We are pleased to announce that the University of North Carolina at Chapel Hill’s Behavioral Healthcare Resource Program has selected our EthosCE Learning Management System to support their continuing medical education activities for healthcare professionals across North Carolina. Under the agreement, our firm will retire BHRP’s current LMS, migrate legacy data on participants and educational outcomes measures, and implement an EthosCE Web application that is engaging and intuitive. 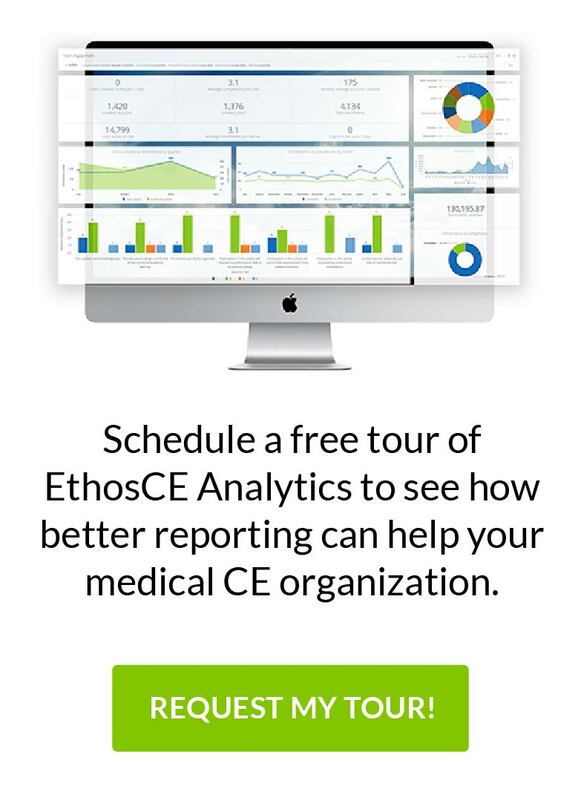 Using EthosCE, BHRP will be able to centralized program registration, offer live and online courses, conduct assessments, and generate CE certificates and report. Health care professionals will be able to engage through high-quality accredited content, Web 2.0 offerings and community forums. Our robust e-commerce engine will manage all course purchases for individuals, groups, and institutions. By selecting EthosCE, BHRP will be able to reduce administration costs, have a highly professional, robust Website and learning management platform, and not have to pay heavy licensing fees normally associated with proprietary systems. We are very excited about working with our new partners and helping to advance the quality of mental health care in North Carolina!